Hadley's newest area of quality built homes. 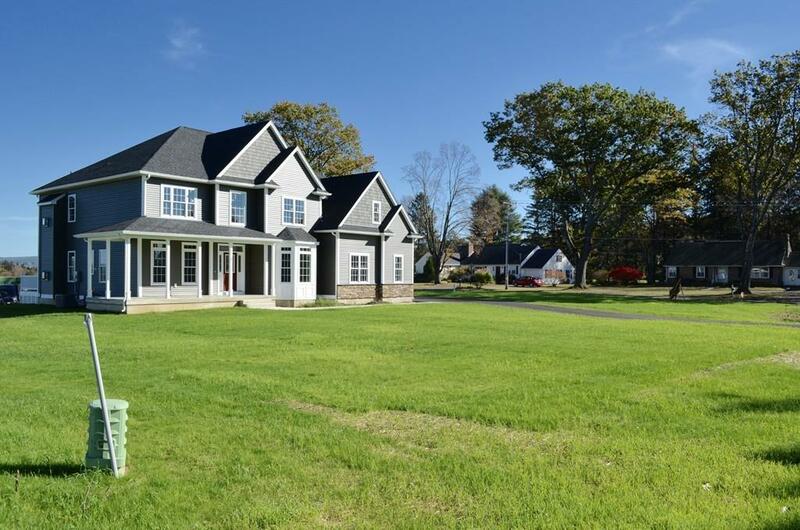 Prime location near the Amherst line. Come enjoy a great town with a great infrastructure and one of the lowest Real Estate tax rates in the region. This home is loaded with all the bells and whistles of a modern Dream Home. The open floor plan on the first floor will make entertaining a breeze. The first floor offers Formal Living and Dining Rooms, an open Kitchen, Dining Area and Family Room along with a Guest Suite with a full bath. The upper level comprises the Master Suite, three large Bedrooms and a huge Bonus Room with a fireplace and amazing views. This home is situated in such a fashion that there are great views from all the rooms. 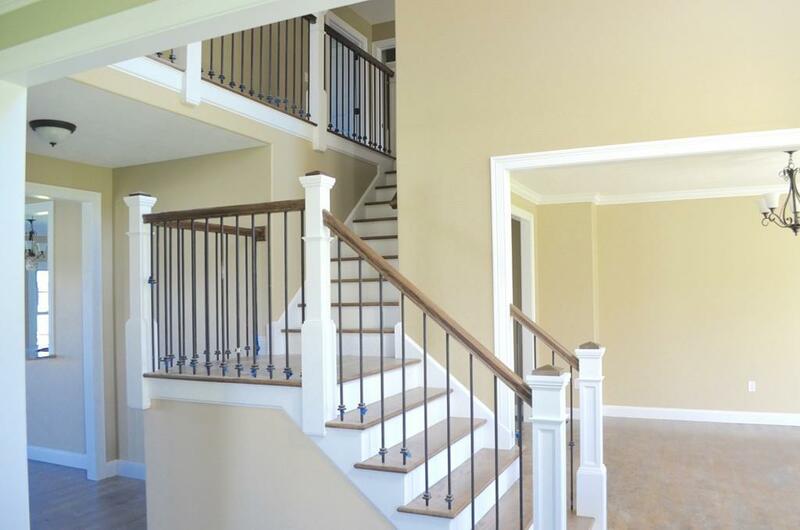 This home was built with quality construction materials and workmanship and it shows. This is truly a great home in a great location. 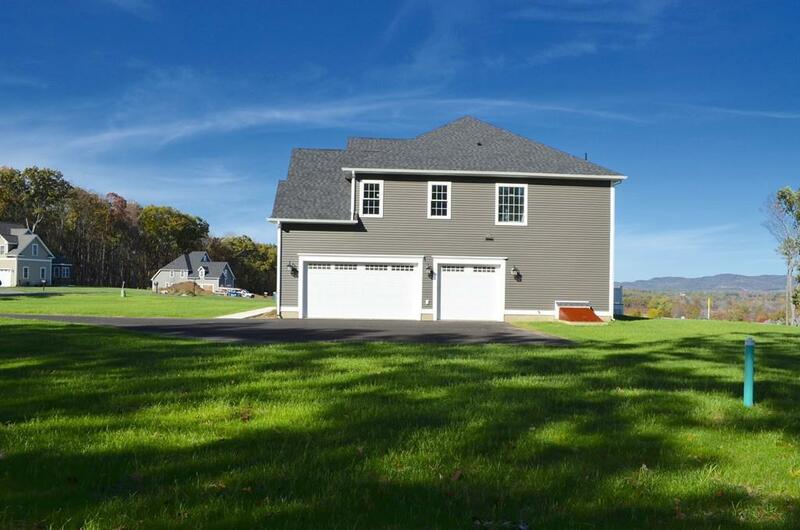 *Please click on the virtual tour link to truly get a better look at this beautiful home! Listing courtesy of Kevin Moore Group of Keller Williams Realty. Listing provided courtesy of Kevin Moore Group of Keller Williams Realty.